A 108 year-old theatre in SW London presenting an eclectic mix of musicals, drama, comedy, dance, jazz, spoken word and pantomime. 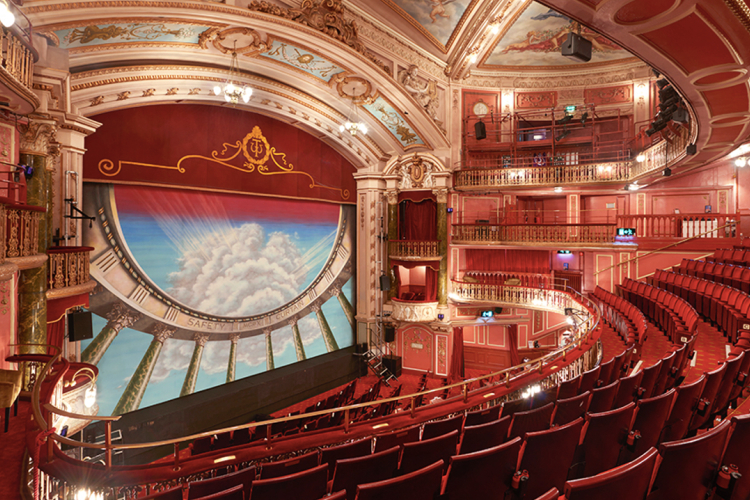 This beautiful Edwardian theatre is home to London’s eighth largest main stage and an intimate black-box space. Get notified when New Wimbledon Theatre has a new show up. Get notified when New Wimbledon Theatre has a new show up. Never miss out.